SUPER HERO FIGHTERS by Aristokraken S. Coop. And. by Aristokraken S. Coop. And. HERE IS THE NEW SUPER HERO FIGHTERS IN A EPIC FIGHTING GAME! 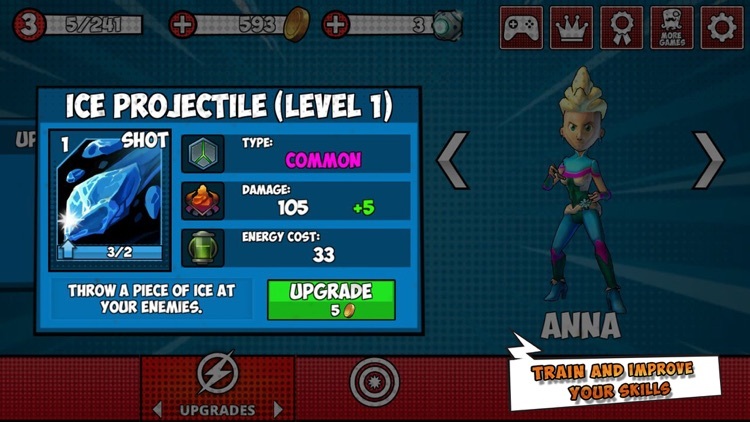 Grab this game and become a super girl or boy hero. 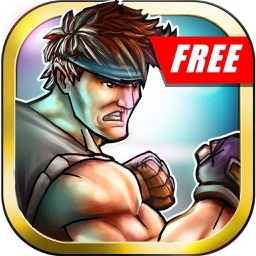 Discover the ultimate fighting game for mobile. 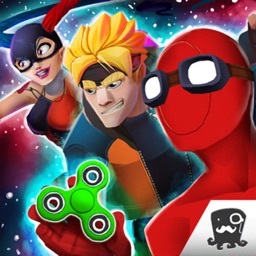 If you look for MMA or boxing, here you will find the most amazing battles with Fidget Spinner. Battling with the best heroes fighters in this fight game of SuperHeroes and villains. Join the best super heroes against the Devil Team, a group of evil characters and start this brand new adventure. 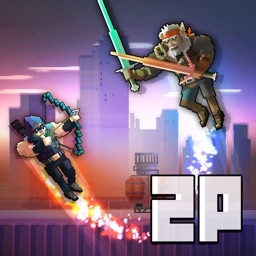 Become in a SuperHero Fighters and use all your powers! • Compete in the MMA league. In the Ranking of Ultra League of super hero fighters you could win chest to get all the secrets for upgrading your skills. • Test your strenght againts supervillains games, brand new heroes, super heroes fighting games and more. • Unlock all the super hero fighters and upgrade their super skills. You have a wide selection of superhero fighters like the mysterious hero with a fidget spinner, or Dr Tarantula, Deadloop, Manolo, Pepe, Hell Guy and classics like Master Nebula, Toru, Kyffu and many more from superheroes games. 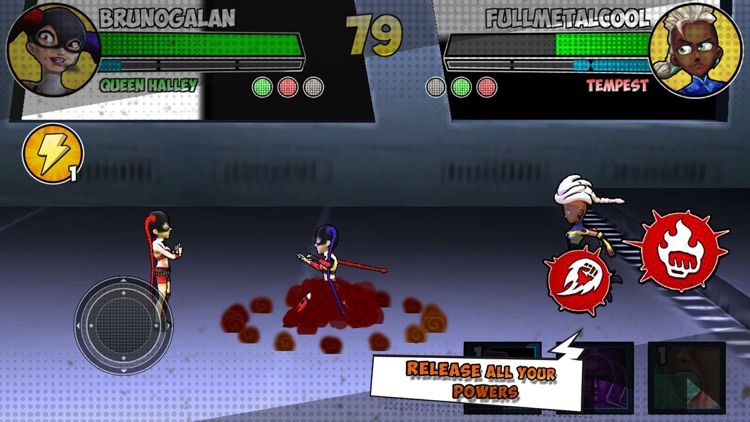 • Show your skills and defeat every villain to save the universe in this fight game. • Gain relics to upgrade your skills of MMA, like the Hammer of Thor, the Fidget Spinner or the Infinity power of the superhero fighters. INCREDIBLE FIGHTING GAME OF SUPERHEROES! 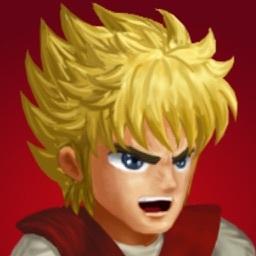 • Crush every villain with your powerful punches of super hero. • Awesome stages like the Nebula Tower, the Infinity War MMA Tournament or the Castle of the Guardians of the Endless Galaxy in each fight. 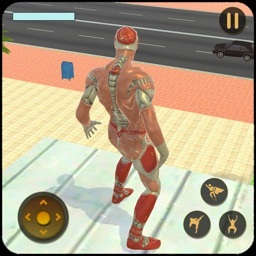 • Mistery super heroes hidden, powerful superhero fighters to unlock. 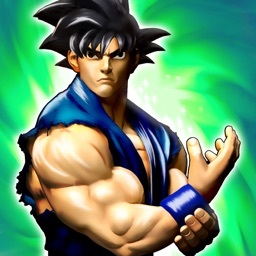 FIGHTING ADVENTURE GAMES! EACH BATTLE IS A NEW CHALLENGE! 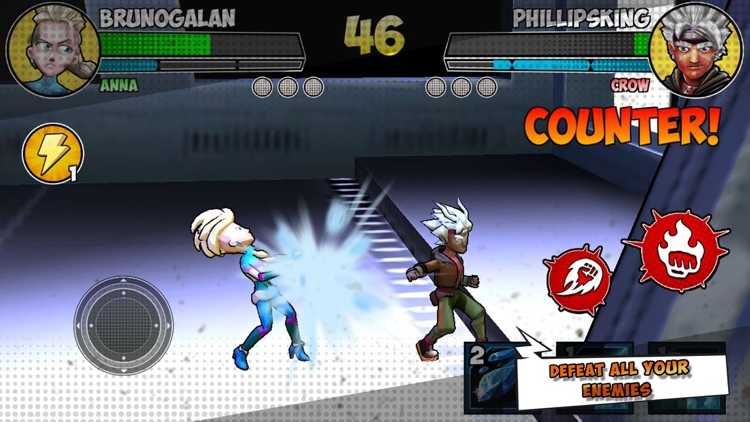 In this fighting game you need to use your super powers to win each battle. 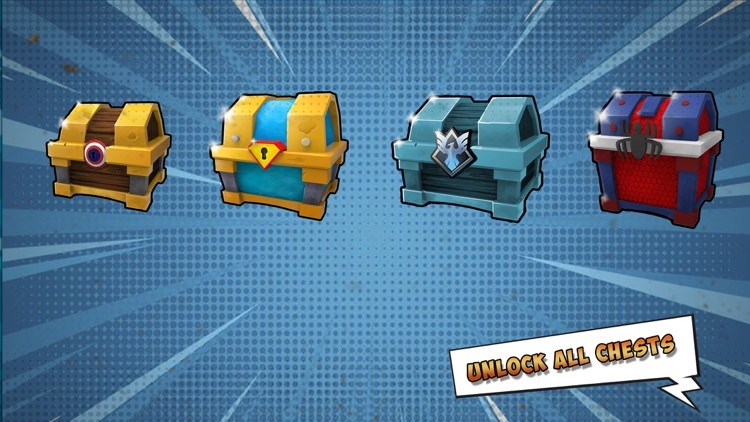 Get the upgrade cards opening special chests to upgrade superhero fighter skills and become your hero. Get ready for the superhero fighting game!